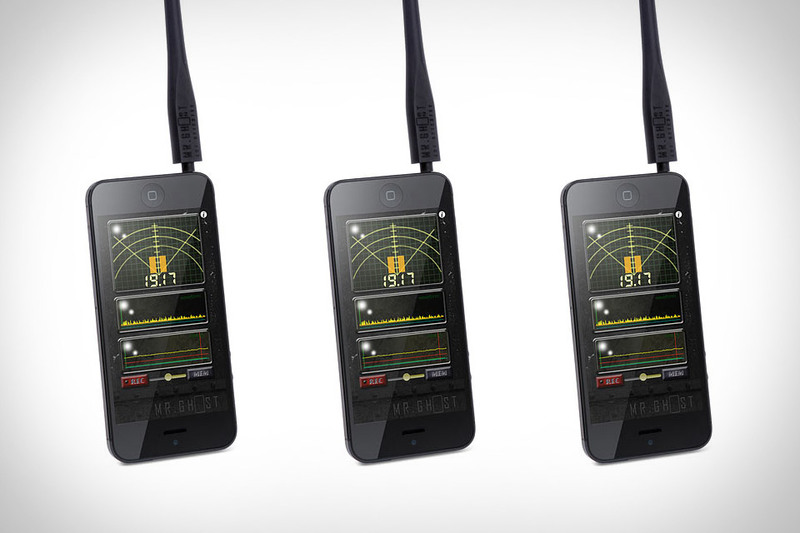 EMF smog is invisible and this device will reveal the vibrational world! The dangers of EMF and RF’s are becoming known and because we cannot feel or see the fields this is a handy device to alert us to the areas of high radiation as well as safe or quiet spots. The earth’s magnetic field is a very different resonance than the frequency chosen for digital equipment and more and more research is revealing the weakening and deleterious effects of these fields on our health. SImply google EMF’s and you will find a slew of articles. Here is just one of 1,000’s that will clarify the basic thoughts about EMF’s. Check out Dr Sinatra’s video about becoming aware (if for some reason you are not already aware) of EMF’s and some ways to protect yourself. Never use microwave ovens, don’t hang out near one that is on, text don’t talk, use speaker phone, turn off your wireless at night, do NOT use Jawbones, etc…And of course, earthing ourselves using magnets is a good idea. Social Networking at work – I read a random post on a friend’s page from another friend about her new sci-fi book available for FREE download. Curious, I clicked the link and downloaded what turned out to be a good and even inspiring read. 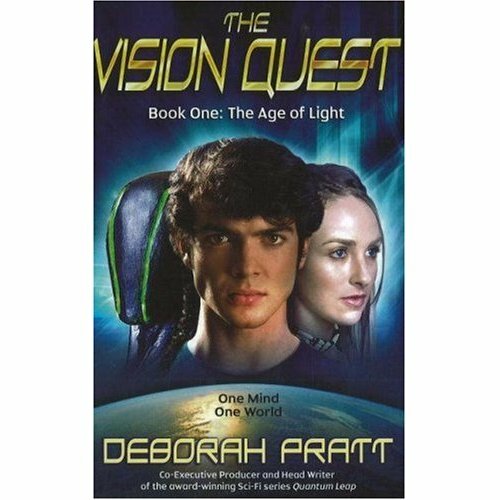 A good storyteller with a spiritual dream for a better world, Deborah Pratt’s The Vision Quest, Book One reveals the Earth in the not-too-distant future is suffering from the effects of genetic tampering, over-corporatizing and greed. Freedom is hanging by a thread. There is hope involved, too, in the form of passionate and talented young people, some broad-thinking adults and a “Yoda”- like sage/teacher. The lost continents have risen due to massive earthquakes and storms and polar cap meltings and it is a brave new world, complete with sentient and dangerous robots and the precious and endangered Gnorbs of knowledge, of course. Everyone else is talking about it. Micah stood in line to pick his up on Saturday and is entranced by it, has downloaded dozens of free apps for it. I haven’t gotten one yet, but I know I will. I have most Apple products including a big MacPro for my music studio. Apple’s products are appealing in every way, user-friendly, intuitive, nice to hold and behold. 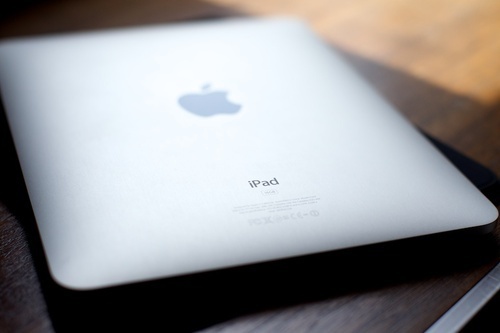 Here is article in Gizmodo extolling the iPad’s design. It says it all.